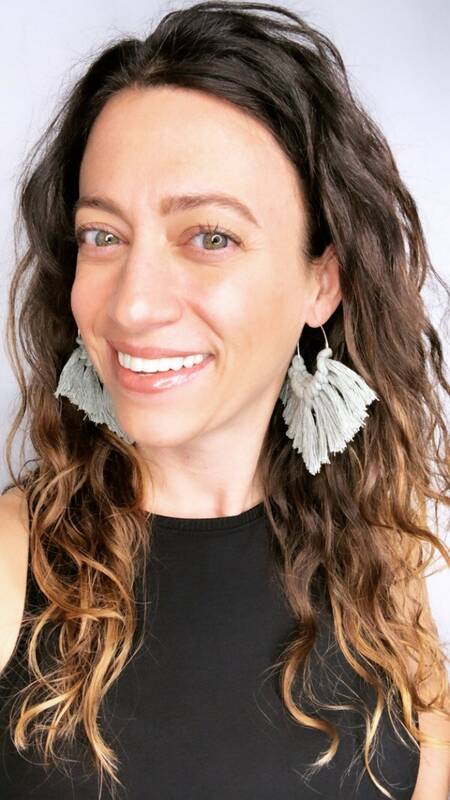 SAGE Macrame earrings are ultra lightweight, unique and add so much texture and fun to your style! 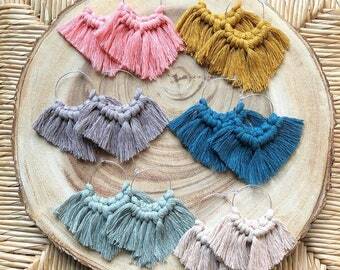 These are made with beautifully dyed string and dangle approximately 3 inches. 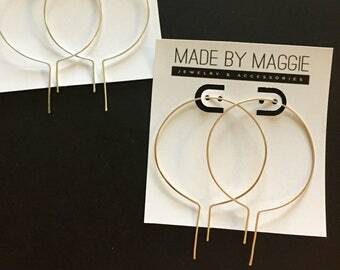 They can be ordered with sterling silver or 14k gold hoops. 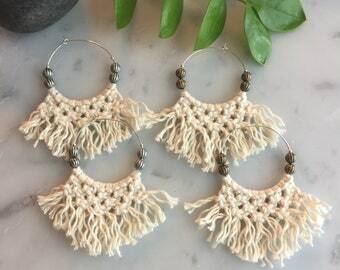 These macrame hoops are available in a variety of colors, Please select your color and metal preference in the dropdown menu. Fantastic earrings! These are so great and I can not wait to wear them. Thank you!! Super excited when these arrived just a few days after ordering. I wear my hair up a lot at work and wanted something understated but special. These are super comfortable. Excited to wear these with a high necked dress that needs some special earrings. Very lightweight and the extra layer of metal makes them special.